Here are two interesting stories involving TV. One story is about a famous late night comedian retiring. 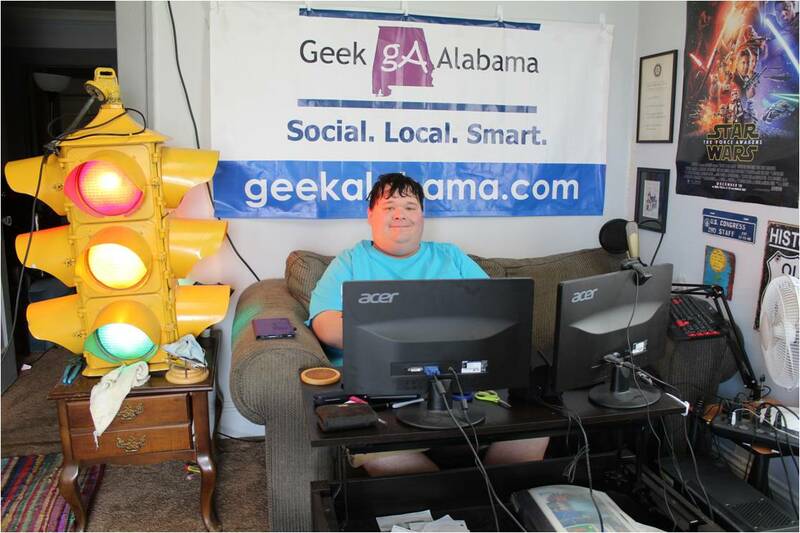 The other story is about a famous geek/nerd getting his own show! I knew this would be coming very soon. Tonight, David Letterman announced he would retire from The Late Show and CBS at the end of his contract in 2015. 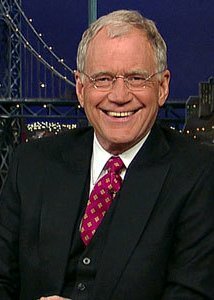 David has hosted The Late Show from the Ed Sullivan Theater in New York City for 21 years now. And he has had a wonderful run on CBS! But times do change, for one, David Letterman is getting older, and I am sure he would like to enjoy retirement. Two, NBC and ABC have brought in younger hosts for their late night shows that are very popular with the younger crowd. Jimmy Kimmel and Jimmy Fallon both create talent every night that goes viral on social media and on YouTube. And advertisers wants high ratings in the 18-49 age group. So, after David Letterman does his farewell show in 2015, who will replace him in the Ed Sullivan Theater? Several names are already being floated around, including Chelsea Handler, Jon Stewart, Stephen Colbert, Drew Carey, Chris Hardwick, Craig Ferguson, Conan O’Brien, Arsenio Hall, and even Jay Leno. No matter what CBS chooses for The Late Show, they need to bring someone in who can compete with Fallon and Kimmel, create content that can go viral on social media and on YouTube, and be very popular with the under 40 crowd and Millennials. Congrats to David Letterman on his upcoming retirement! I hope CBS is smart in picking their replacement. 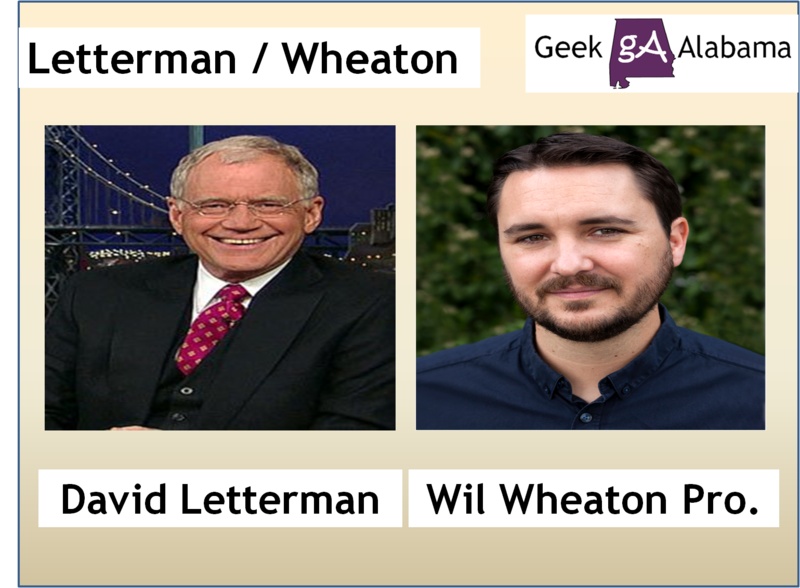 Wil Wheaton is one of the most popular geeks/nerds on planet Earth. Ever since he appeared as a kid on Star Trek: The Next Generation, Wil has been on a wonderful mission to make things more geeky/nerdy! 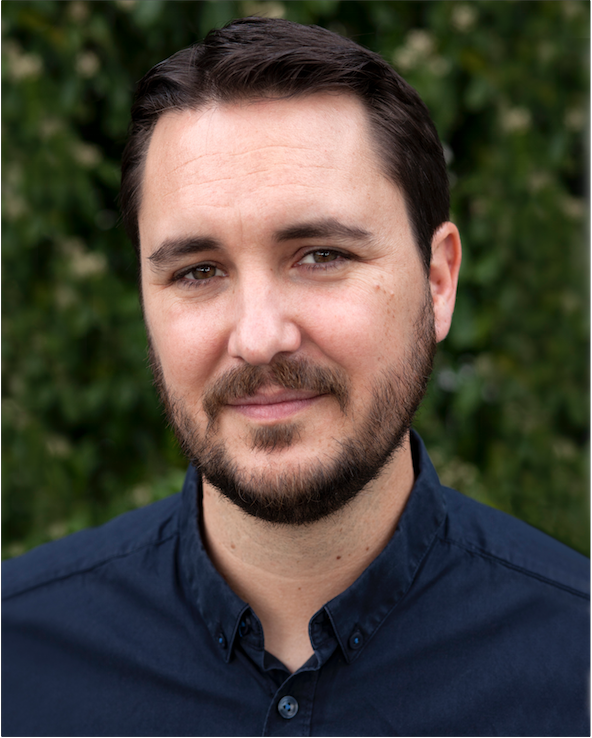 Now, Wil Wheaton is wanting to make his own show, and his show has been picked up by Syfy Channel to air in May! I think mostly everyone would agree that more Wil Wheaton is needed on TV, and this show is going to rock! It’s taken over a year to make this show a vision into reality. And Wil Wheaton is going to apply what he has learned behind the scenes of other TV shows and make this show something you should watch every week!